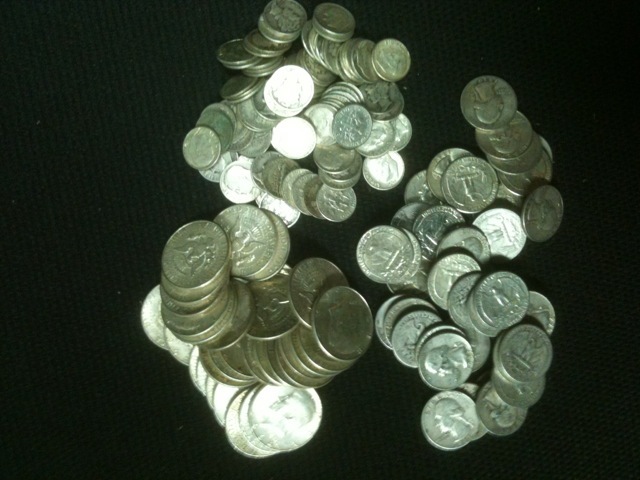 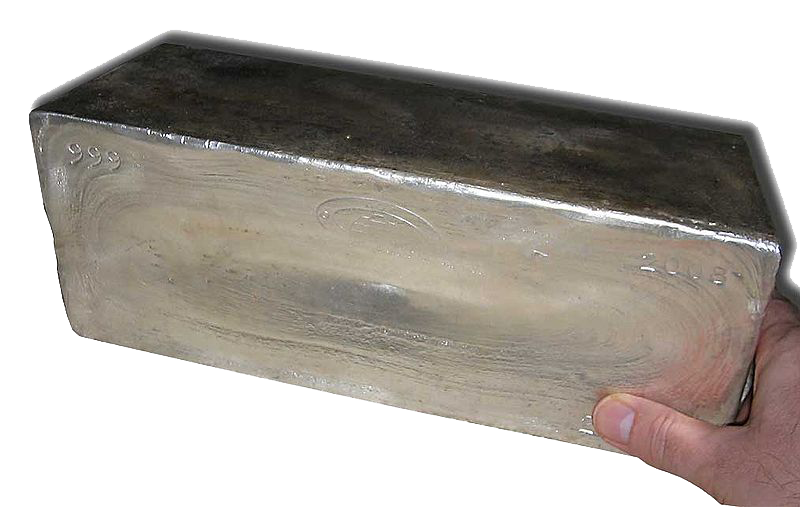 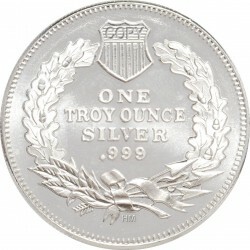 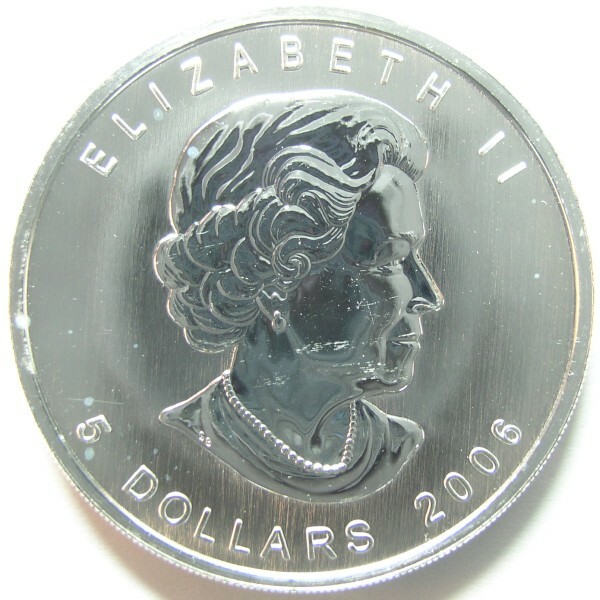 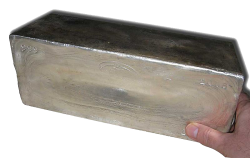 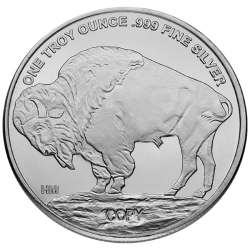 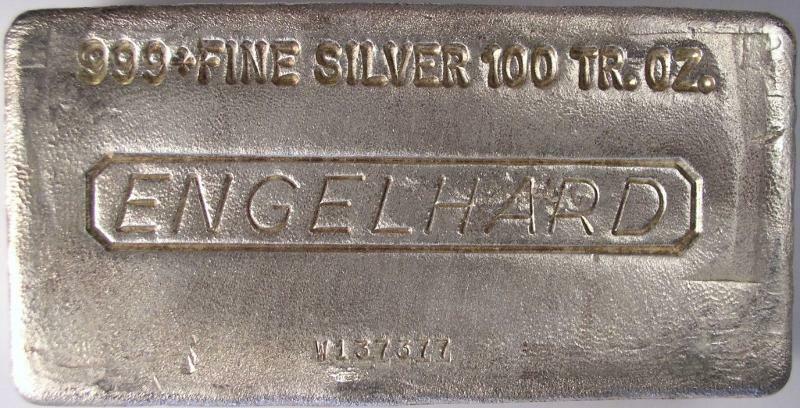 The silver products, except for the 90% junk silver, are priced at a dollar amount over spot price. 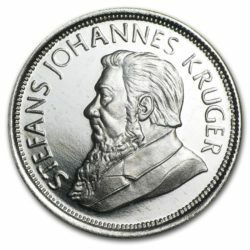 These prices are subject to change at any time. 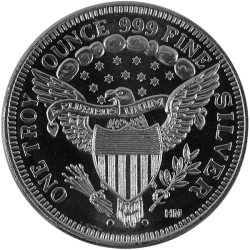 Photos and IRA eligibility information are also included. 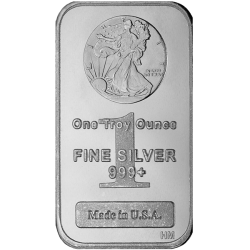 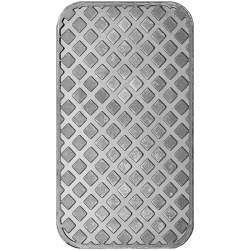 Please note that the product images are for representative purposes only and do not reflect the actual size of the coin or bar. 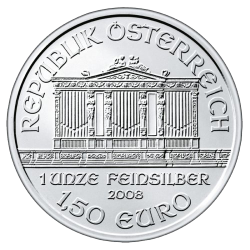 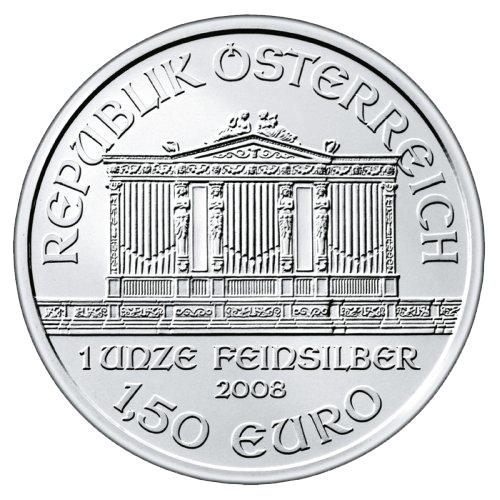 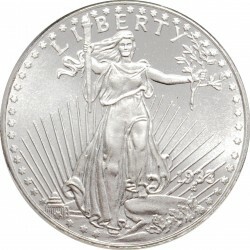 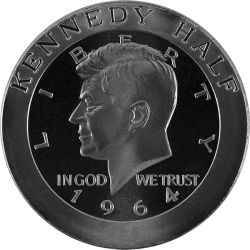 Additionally, the design on the coin or bar that you receive may differ depending on the year it was produced and/or its maker. 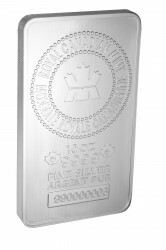 You now have a choice of three designs when ordering 1 oz. 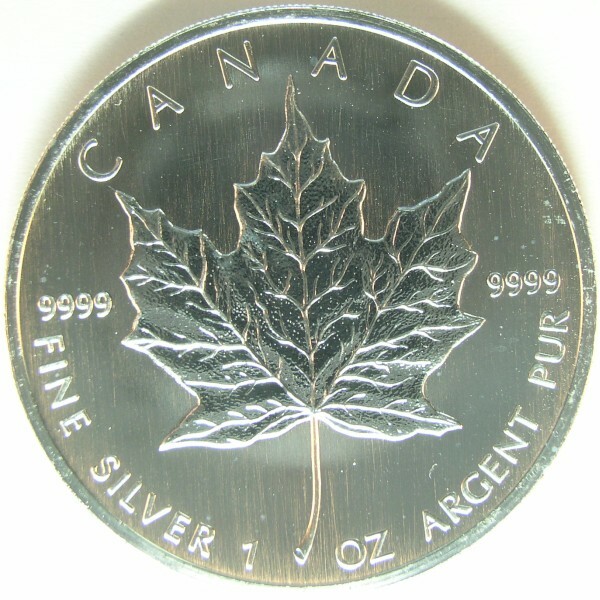 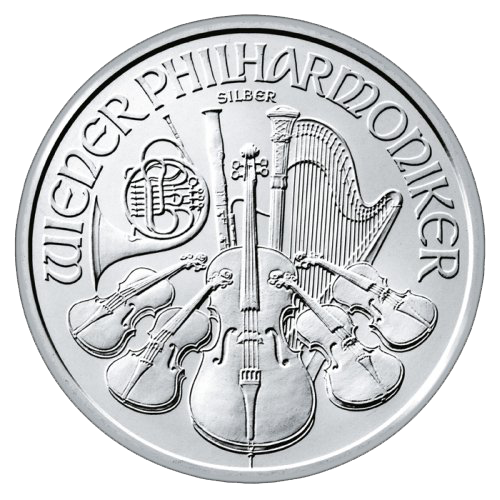 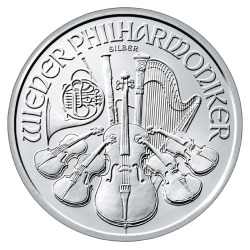 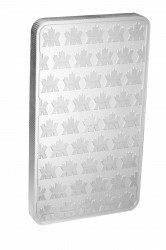 silver rounds (pictured below). You will notice that “HM” (which stands for Highland Mint) appears on all three designs. This makes them eligible for IRAs. 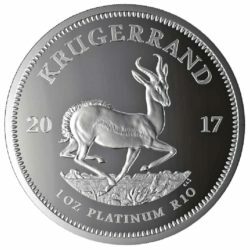 All three are priced the same. 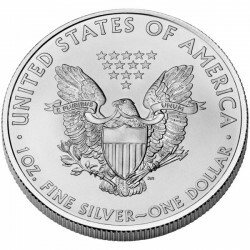 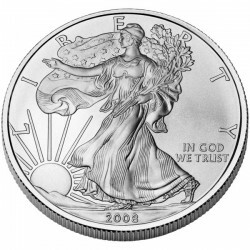 Pricing details are listed under the Silver Coin Premiums section below. 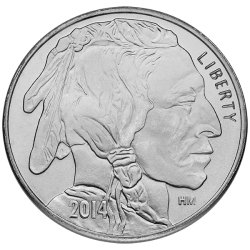 Price: $1.50 over spot per ounce.